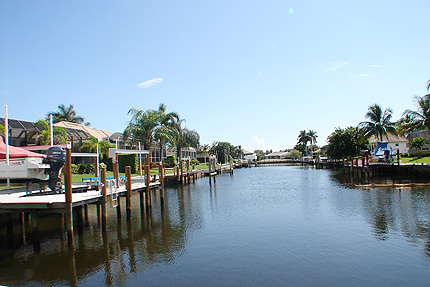 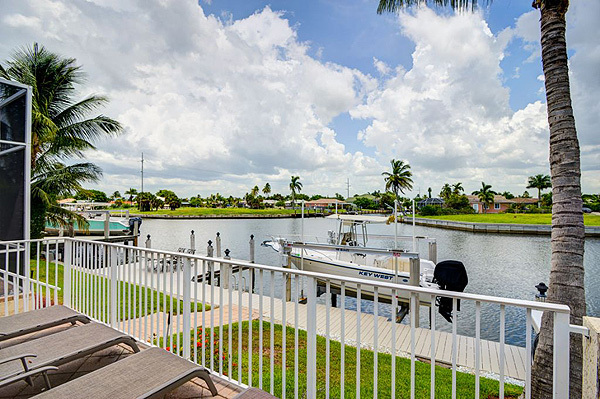 Marco Island is part of the legendary Ten Thousand Islands aquatic preserve - here the beautiful blue waters of the Gulf invite you to spend endless hours in the sun, fishing, sun bathing or just relaxing. 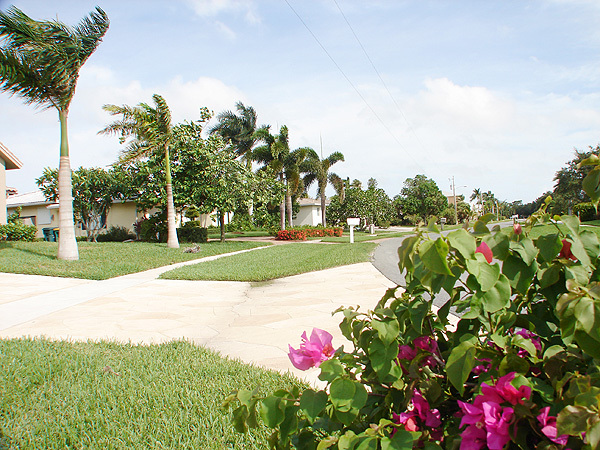 You will find outdoor activities to suit everyone, whether it be boating, shelling, snorkeling, windsurfing, eco-tours or shopping. 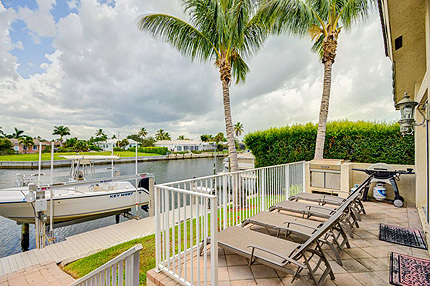 Stroll by the bay or step right onto the beach for the sunset spectacle. Whether you crave seclusion, exotic bird sightings, fishing, family fun or an idyllic spot to set up the painter’s easel, that perfect beach awaits. 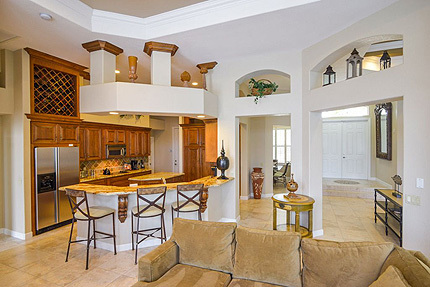 Elevate your lifestyle - the imposing grand entrance leads to over 2500 sq feet of stylish décor and luxury living space. 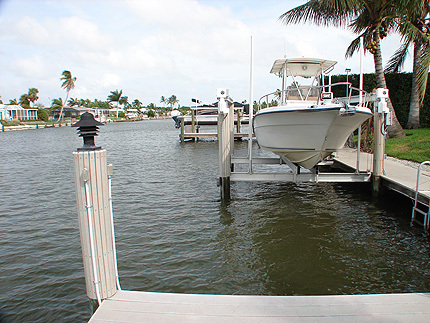 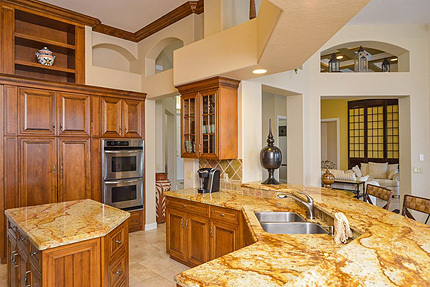 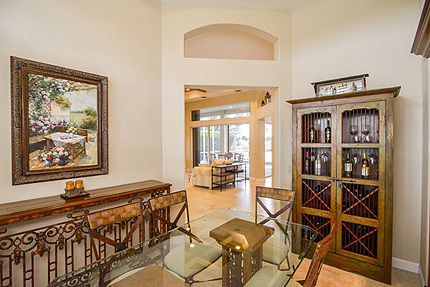 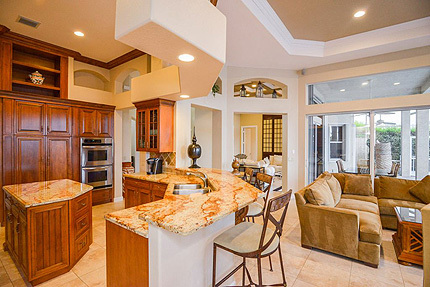 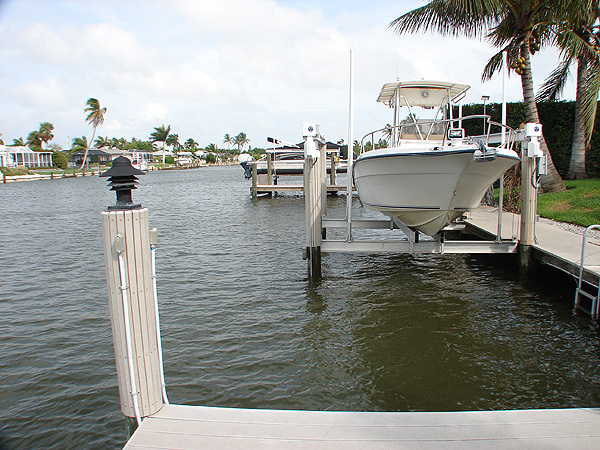 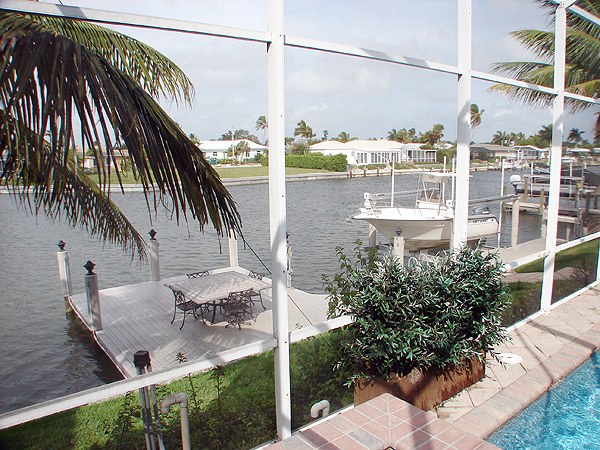 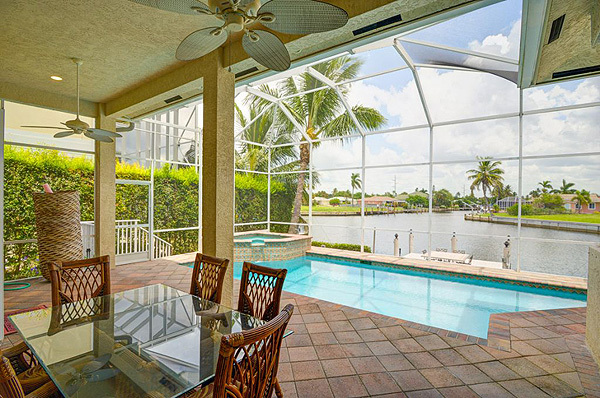 This home epitomizes what Marco Island is all about, the water, the sun, the view, the lure of the tropics. Entertain friends in the beautiful formal dining room and adjacent master sitting room overlooking the tropical waterways. 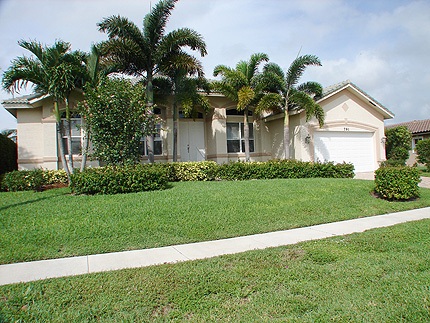 The home has the advantage of a separate home office with wireless Internet and study area. 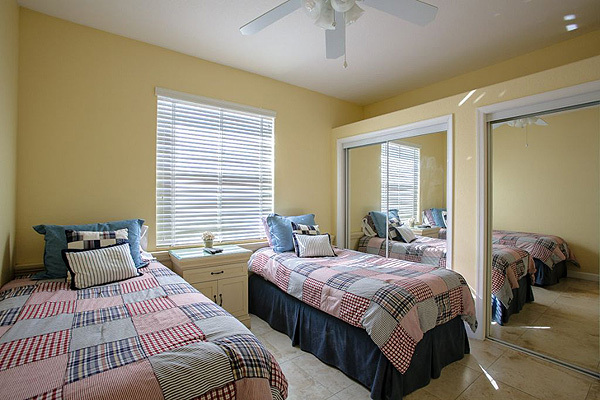 Thoughtfully designed with light pastel colors and beautiful Italian tiled floors throughout including all three bedrooms, the home has large-screen TV’s, Impressive entertainment center and stereo audio system. Relax in the luxurious oversized family room with overhead ceiling fans, modern sectional sofas and comfortable armchairs. Two sets of retractable doors open to fully enjoy the beautiful poolside views. The spacious designer styled family kitchen has counter top stools, separate breakfast nook with table and chairs, extended wood cabinets, stunning real granite counter tops and is exceptionally well appointed with all stainless steel appliances, refrigerator, freezer Integrated electric hob with twin ovens, dishwasher and microwave oven. A walk-in utility room has family washer and dryer. 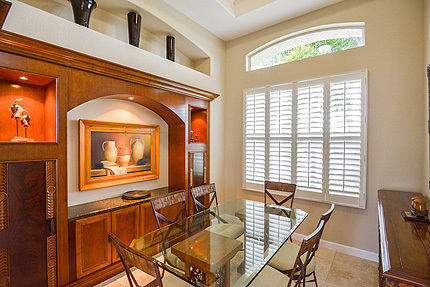 Feature: Fully equipped home office. 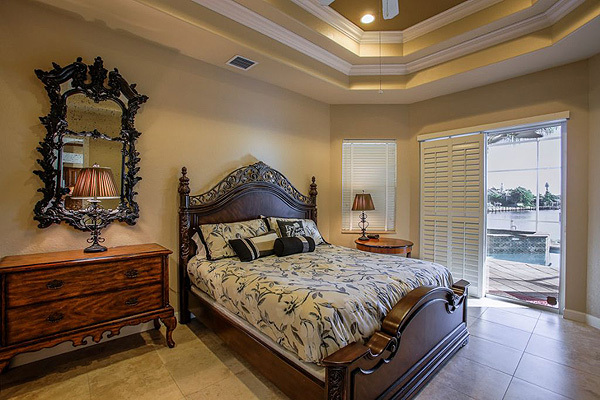 This en-suite bedroom features luxury “chateau style” king-size bed, full dresser, Bahaman-style fans, TV, DVD and poolside water views with plantation shutters and double doors opening directly onto the pool deck. 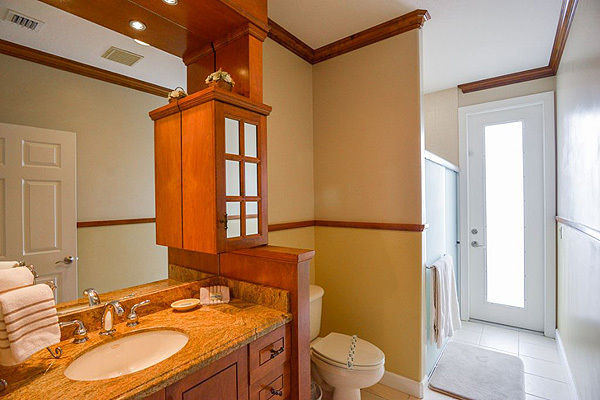 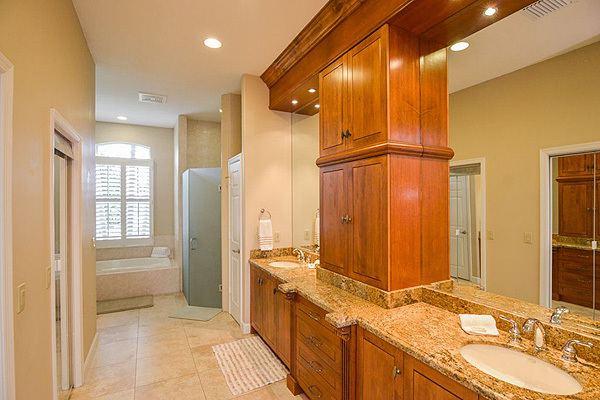 Stunning en-suite bathroom featuring designer-styled marble floors, granite twin vanity units, walk-in shower, separate bath, toilet, and his/hers large walk-in closets. 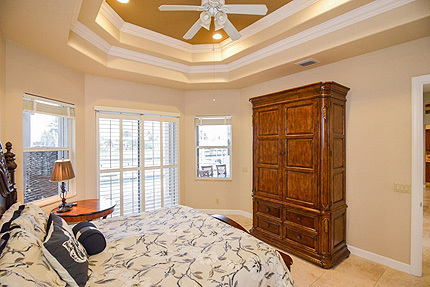 Featuring designer inspired décor with twin beds, overhead ceiling fans TV and twin closets. 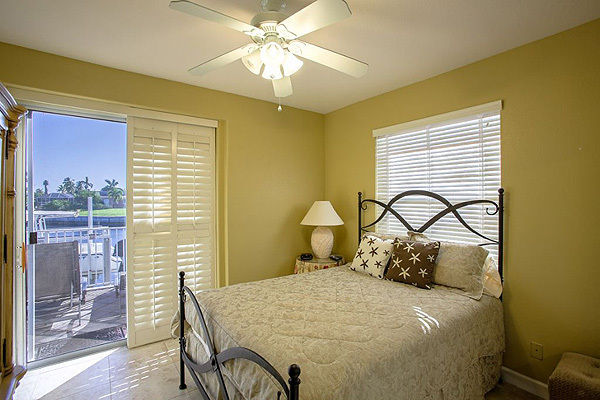 Also fully accessible from the pool deck featuring full-size walk-in shower, toilet and vanity unit. 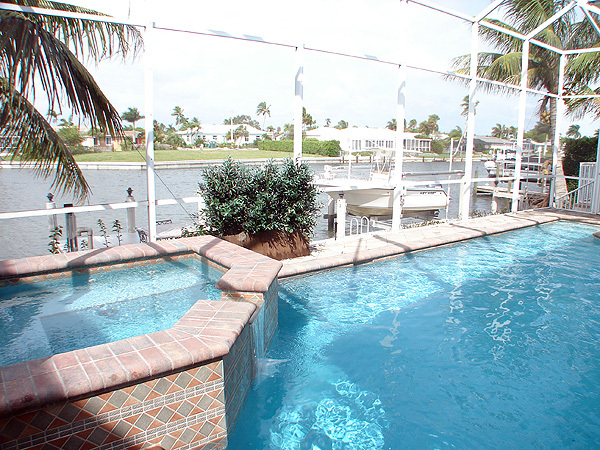 Sorry we do not have a video of Bahama House at this time.